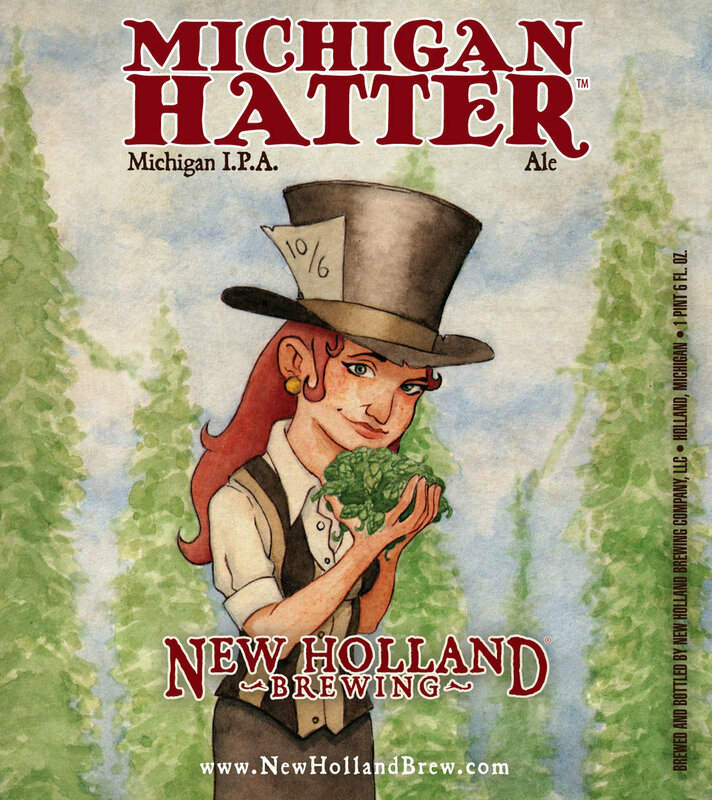 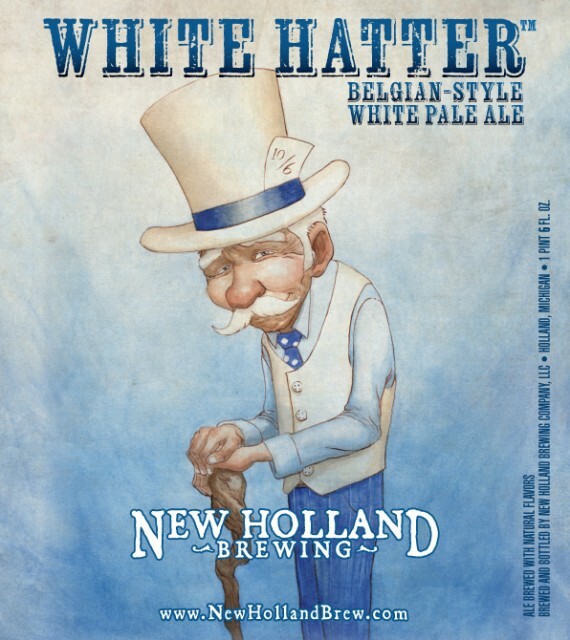 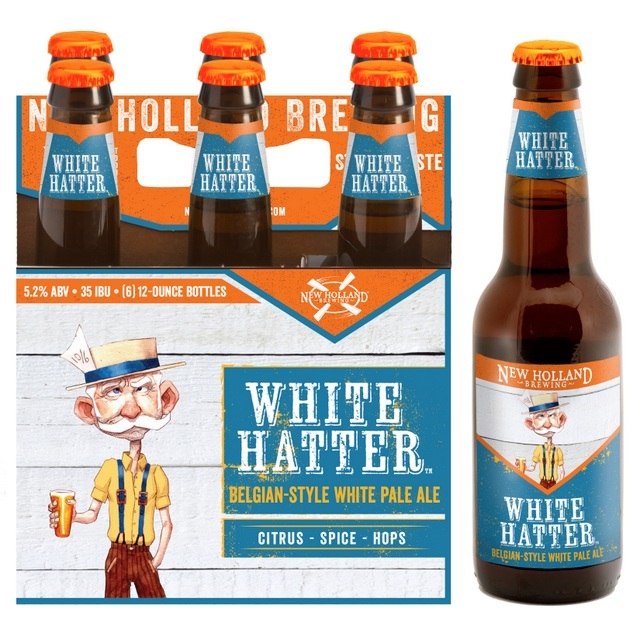 In 2010, I was hired by New Holland Brewing to illustrate four seasonal Mad Hatter labels. 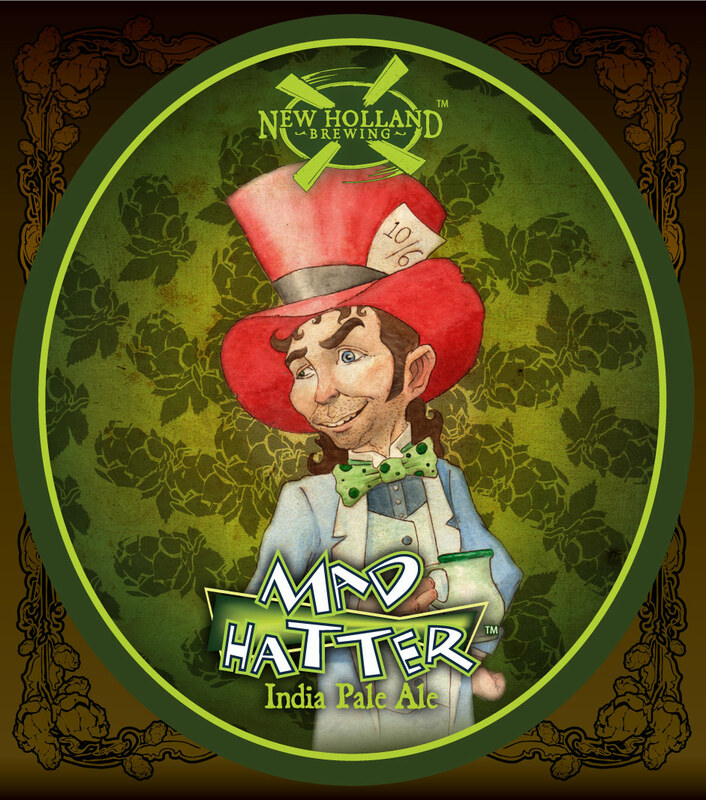 I have continued to be their primary "Hatter" artist, as well as taking on a few of the other labels shown here. 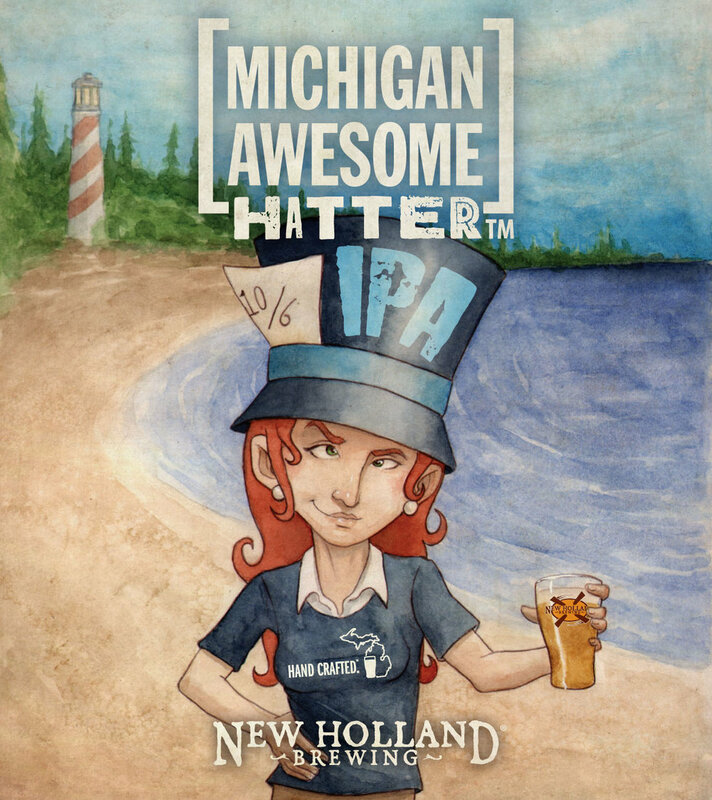 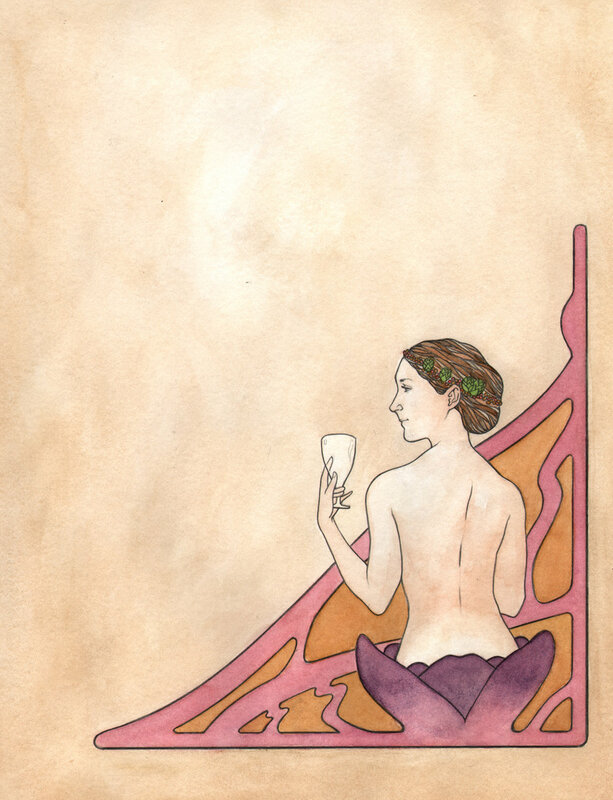 I attend Hatter Days every year as a special guest to sign posters and do live painting demonstrations.